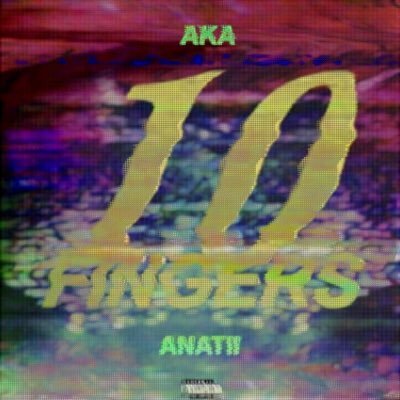 Yol ready for the new track from AKA and Anatii, titled ‘10 Fingers’? After Anatii and AKA dropped the hit song ‘The Saga‘, we couldn’t wait to hear what next song they would release, although it took some time, we are excited to hear what they cooked up in the studio. AKA and Anatii fans have beeeeeeen waiting for this type of jam. Download and listen to the track to find out what these two artists served to us. Kanye West, Back On The Grind! PalmTree Paradise release Tropical Reign Mixtape!